PMT Spring Challenge REGISTRATION OPEN + Giveaway Winners! 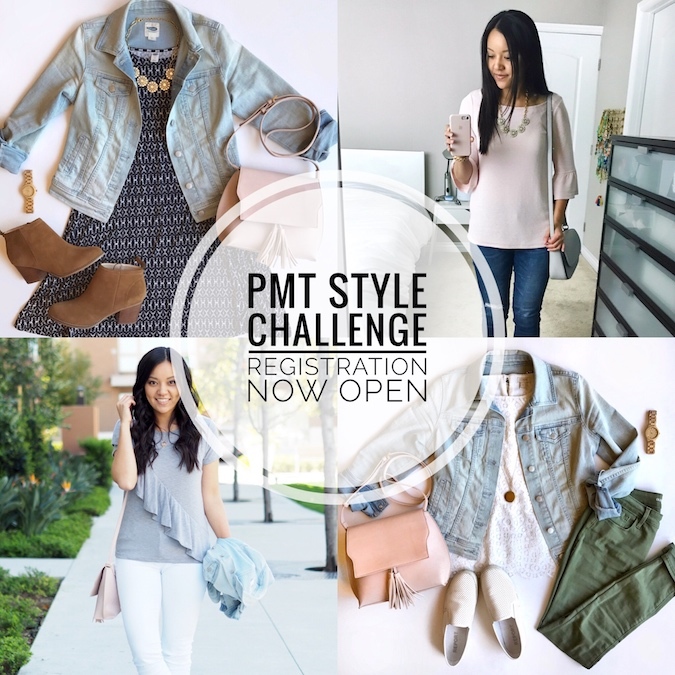 I’m glad to announce that registration for the PMT Spring Challenge is OPEN! You know, my favorite part of this giveaway is reading all of your comments both here and on Instagram about how you’re growing your style. And yes, I read ALLLLLL of them! It helps me understand where you’re all at in your style journeys and helps me write content that will better help you. Also, it convinces me that these challenges will be really, really, really helpful for soooooooo many of you. Jump in! Instagram winners will be tagged on IG in the original giveaway post. If you’re ready to go, CLICK HERE to sign up, or click the Sign Up Now button above! Be flexible, flexible, flexible! You don’t have to follow everything to a tee. Take as much liberty as you want or need to. That goes for the style of the individual items, how many items you use (throw in more if it makes you feel more comfortable! ), and the specific outfits. 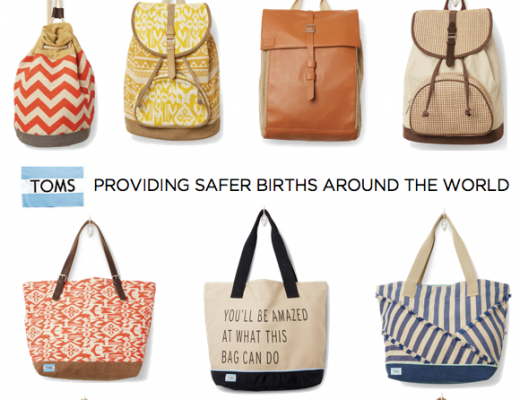 Everyone will need to adapt things to fit your wardrobe, style, budgets, and lifestyles. Don’t stress about doing it “right,” okay? Do what you need to do and be as flexible as you need to be in order to make this FUN for yourself. You’re not “doing it wrong” if you use an item from your capsule that wasn’t originally in there. Like I said earlier, be flexible. Sometimes one item might not work perfectly with your outfit and you might want to grab something else from your closet for that day, even if it’s not in your capsule. Do it! The important thing is the BIG picture, not one day’s outfit. The big picture is that you’re doing a challenge, excited to learn, and you’re having fun. Accessories and shoes can be endless. I included a very select few accessories and shoes, the bare bones. It’s a helpful starting place or helpful exercise to utilize very few pieces. But if you’ve got a large collection of accessories and shoes, HAVE AT IT! Accessories are what personalize an outfit, so if you’re already good at accessorizing, you do you. And shoes need to be functional. Everyone lives in different climates and has different activities during the day, so wear the shoes you need to wear for your day’s activities. Lean into the Facebook group. They’re there to cheer you on and help you out, and I’ll be involved there too! If you have questions about pieces and are wondering if something will work or not, or if you want to share anything or need support, utilize the FB community. If you need help to make one day’s outfit fit your activities better, ask the FB group for suggestions. You don’t have to post your outfits on Facebook. This is totally optional, but I’d encourage you to do it as it’s a fun way to participate with the community. It’s also a way to get encouragement on your style and boost your confidence. But if you don’t want to, that’s okay too. You’re still part of the challenge and along for the ride! The challenge goes LIVE starting April 3rd. 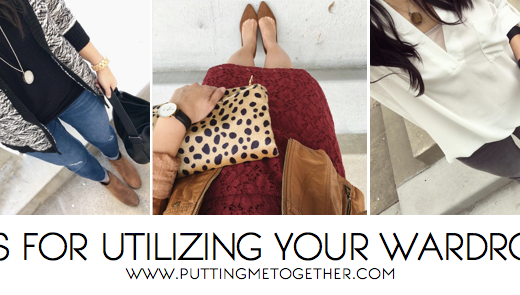 You have until now and then to put together your capsule wardrobe. Once you register and log into the member’s site you’ll also have access to the first 6 days of outfits, so you’ll be able to plan ahead. Can’t wait to meet you all in the Facebook group! 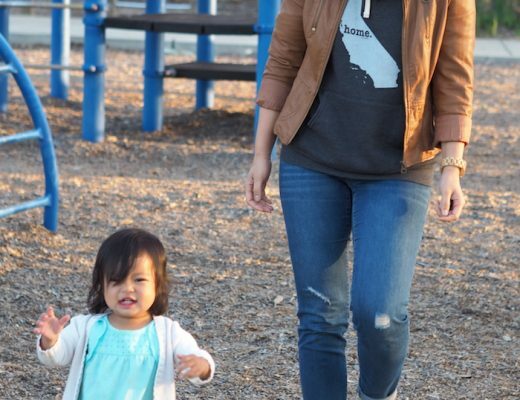 Olive Jeans in the Spring + LAST DAY for Giveaway!